Danielle Soneff is an industrial designer who has exhibited public art and social design projects through Edmonton. She is passionate about people-centred urban design and helping Edmontonians create initiatives and polices to build a better city. Zac is a design and business professional that leads the development and improvement of products and services across various industries. As a long-term volunteer with MADE, Zac is committed to elevating Edmonton's design community through thoughtful and engaging events that showcase the value of design. Marcela is a professional communicator that works as a content creator for a digital marketing agency in Edmonton. As someone who loves Edmonton, she wants to contribute to the betterment of this city in any way she can. Kelsey is a designer and producer whose work focuses on looking to the future, fun, and human-centred interactivity. 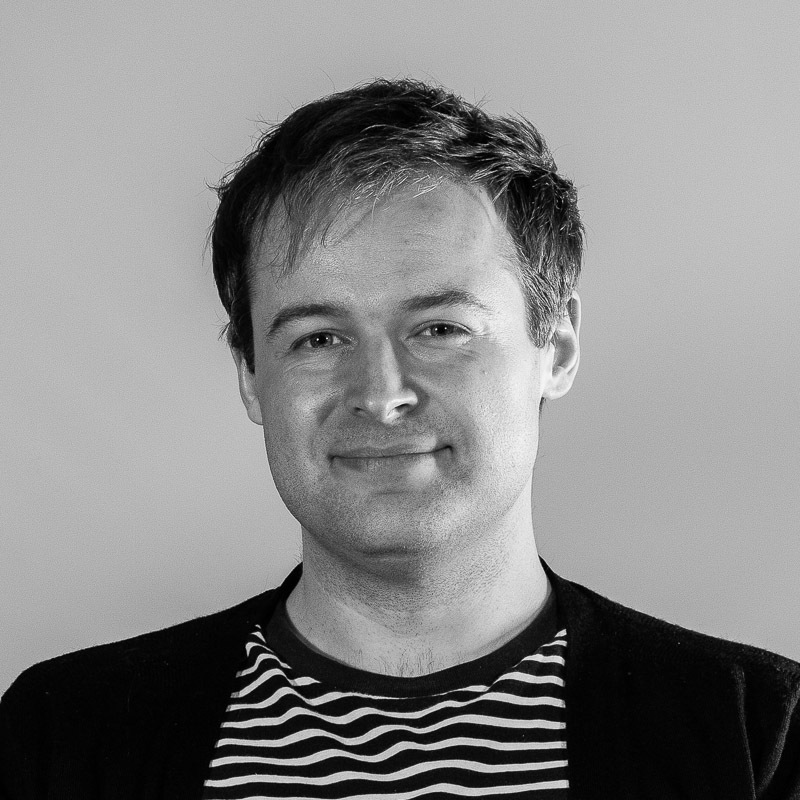 Max Amerongen is an industrial designer and animator in Edmonton, and a past chair of MADE. He is passionate about building a better city through design. Daniel Damer is an Industrial Design after-degree student at the University of Alberta completing his final year. Daniel’s focus is creating inviting objects and places, using design methods and interdisciplinary collaboration. Cody is an Intern Architect in Edmonton. Recently Graduated from The School of Architecture at Taliesin, he came back to Edmonton and found the potential of this young city inspiring. Veronica is a UAlberta BDes grad who has been working on strategic online university initiatives since 2011. She is currently the Lead Designer at Onlea and creates online video courses. She is also a local artist. Veronica was previously a MADE board member from 2010-2012. Cameron McCoy is a business development specialist for a major law firm in Edmonton. Cam is passionate about activating and elevating underused spaces across the city. 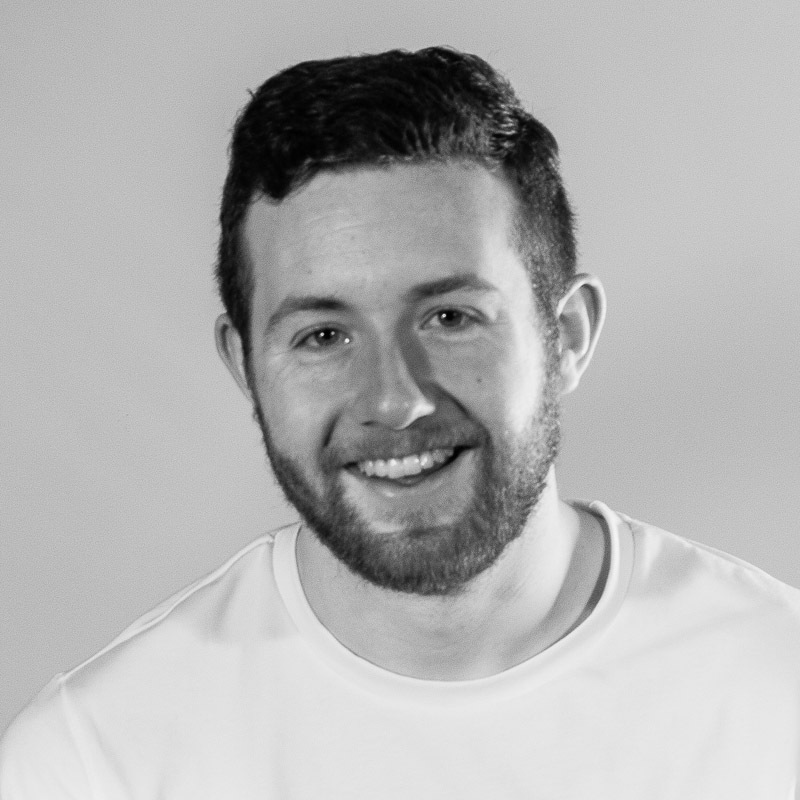 Andres is a fourth-year Industrial Design student as well as the Director of the Student Design Association at the University of Alberta. He is interested in Human-Centered Design(/things), Visual Arts, and Pizza Consultancy. 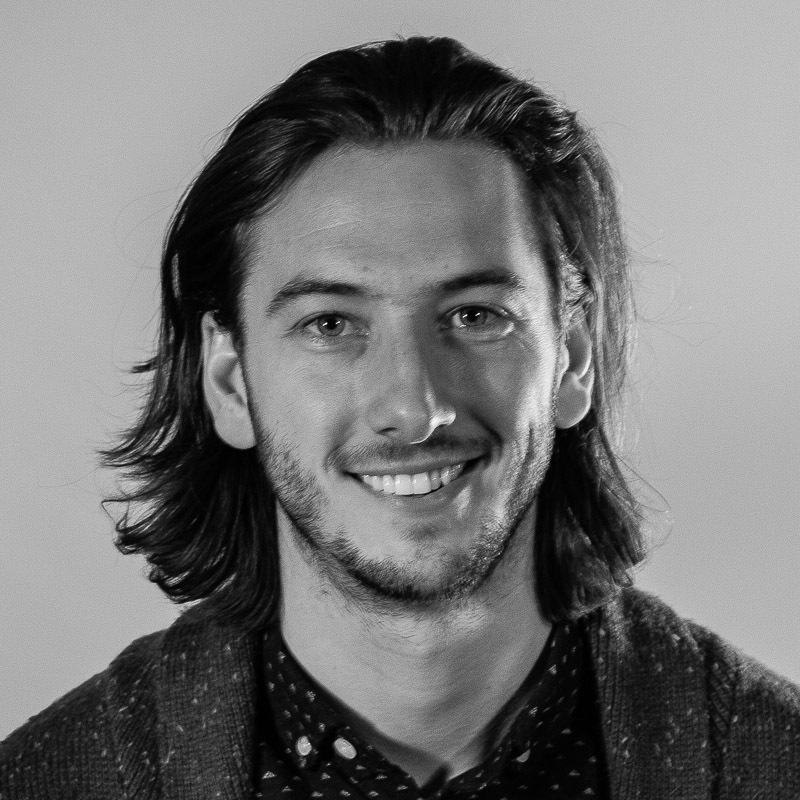 Greg is a interdisciplinary designer and scholar rooted in Edmonton. His design practice emphasizes sensitivity to context and human-centered design, and his academic work explores virtual environments and the semiotics of designed spaces.